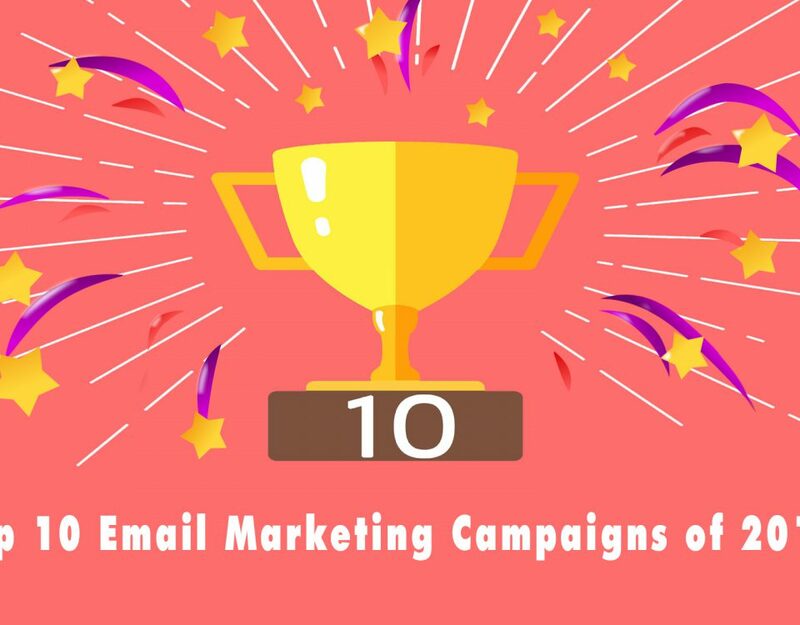 2016 was a blockbuster of a year for email marketing. Millions of interactive, dynamic, and downright gorgeous emails were sent through TouchBasePro. 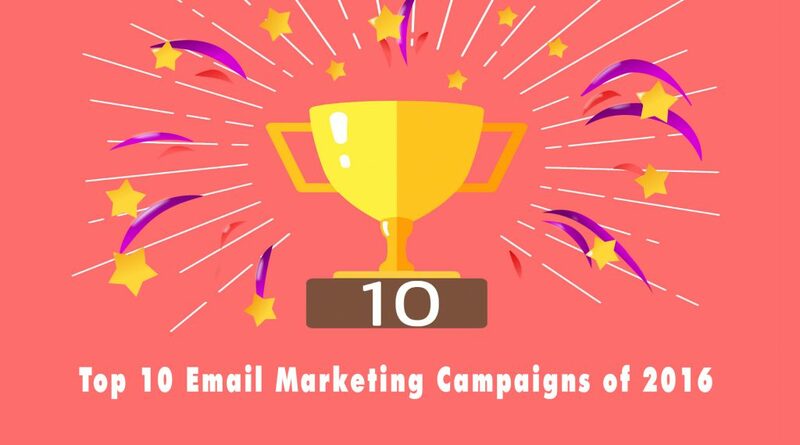 Check out The Best Email Campaigns of 2016.